Today as you probably know was fathers day, but as we've been so busy moving we were unable to plan something nice to do today for my dad which I feel bad about. However we did cook him a lovely dinner after a few kitchen fails with the curry spilling and got him a lovely dessert. I think as we just moved in he didn't really want to focus on fathers day as he was more concerned about unpacking everything so that is what we spent the day doing, such fun! 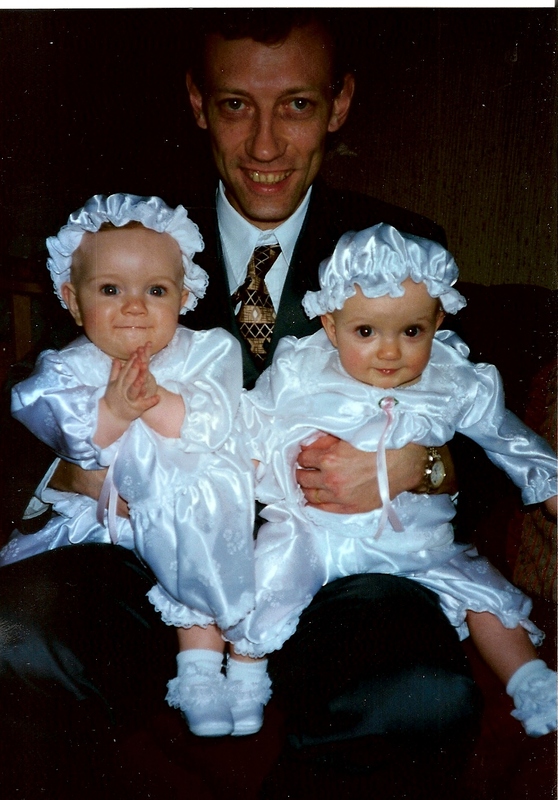 Happy Fathers day Daddy, love you loads! Thank you for everything you've ever done for me and always being there through everything! We've had our ups and downs like many families but I'm so happy we've pushed through them! Can't wait to see what the future holds and to make you proud in whatever I do!